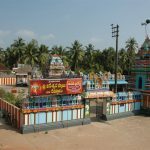 Amareswara Swamy Temple also called Amararama temple. 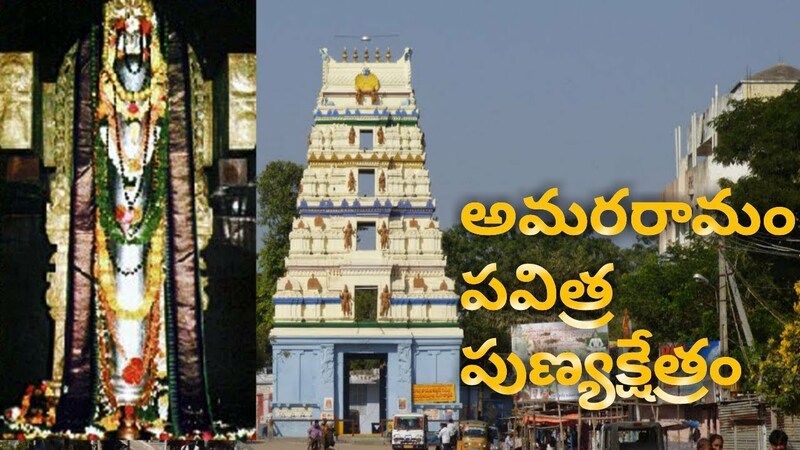 This temple is located in the town Amaravathi in Andhra Pradesh state. 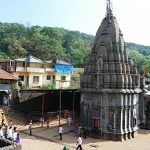 Amararama temple is considered as very sacred and located on the Southern bank of Krishna River. 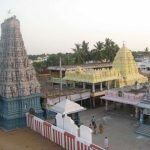 The Amareswara Swamy temple is located on the small hill. 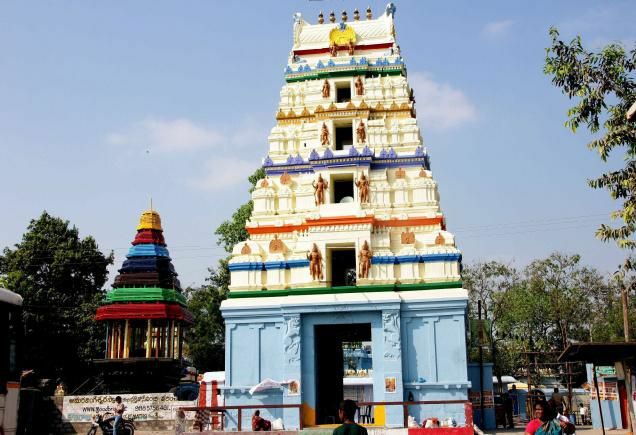 And this temple sees the shrines of Mahishasura Mardini, Omkareswara Swamy, Veerabhadraswamy, Agasteswara Swamy, Guru Dattatreya, Vinayaka, Anjaneya, Kalabhairava, Kumaraswamy, and Lord Krishna. 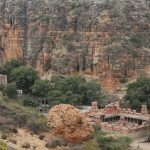 In this temple, the base of lingam is not visible. 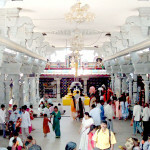 The four imposing gopuras in Dravidian style on four sides of the temple. 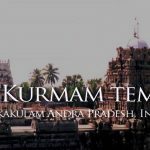 This temple is one of the 5 Pancharama and other four being Bheemarama, Draksharama, Kumararama, and Ksheerarama. We can see the red color patch on Shivalingam because the Shivalingam was kept growing in its size. So that nail has been hot on the top of that Shiva Linga. 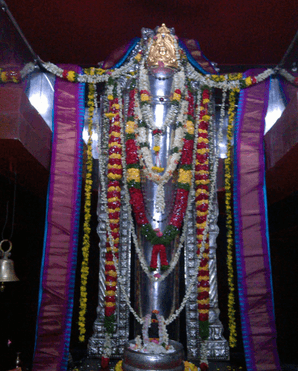 At that time Shivalingam started bleeding.